Home / America: Less Democrat - Less Republican. More Constitution. Black Print Women's: District Made Ladies Cosmic Twist Back Tank. America: Less Democrat - Less Republican. More Constitution. 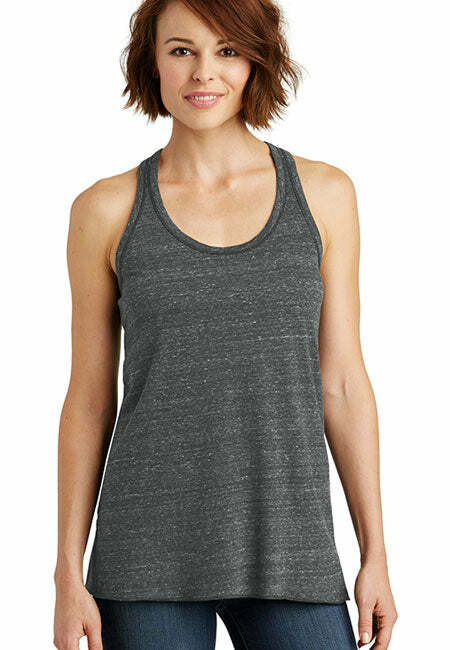 Black Print Women's: District Made Ladies Cosmic Twist Back Tank. Display your American Pride with this pro America tank top. Proud to be American. Show your love for America with this snazzy patriotic tank top.